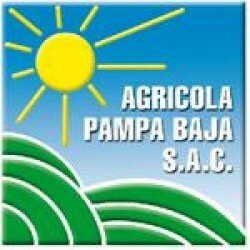 Agrícola Pampa Baja S.A.C. is a company dedicated to agriculture for exportation. Furthermore, the company owns the biggest dairy development in the country as a complement to our agricultural activities. We count with 1288 hectares located south in Peru, in a place called Pampa de Majes in Arequipa city, 900 km far from Lima city, capital of Perú.We produce and export a big variety of produce (peppers, onions, artichokes, cherry tomatoes, among others) and fruits (lemons, oranges, grapes, avocados) taking advantage of the excellent weather conditions in our area that allows a round year production of produce.